Dimensions: 7.2 x 2.6 in. Nikon made its first macro lens for cameras (rangefinder) in 1956: a 55mm f3.5. With the advent of the Nikon F SLR system in 1959, Nikon started producing SLR micro lenses by lifting the optics from the rangefinder version and dropping them into a F-mount housing. Nikon's first SLR macro, a 55mm f3.5, came to market in 1961. In 1970, Nikon upped the reach of its close-up lenses when it came out with a 105mm f4 micro that was used with a bellows and then a conventional barrel design 105 f4 in 1975. Come 1978, Nikon upped the focal length again with its first 200mm macro, this lens, which would continue to be produced in an updated AI-s version until as recently as 2005. As for the original AI version here, production ceased in 1982, meaning that, at newest, this lens is 31 years old. This oldie is built to the typical standards of its time: rock solid as in out of solid metal. Funny how Nikon is now churning out mostly plastic junk lenses and selling them for thousands of dollars, isn't it? Needless to say, this lens could be used as a weapon if necessary. A nice, added touch sorely missing on current lenses (Nikon and everyone else) is the built-in lens hood, which slides in and out and fixes into place against the end of the barrel itself. On my copy, the focus ring moves smooth and not too freely but, these being 20+ year old lenses, should you buy one, your copy may vary. Focus is as fast and accurate (or not) as your hand can move the ring! The lens is good in terms of sharpness for a 30+ year old design. 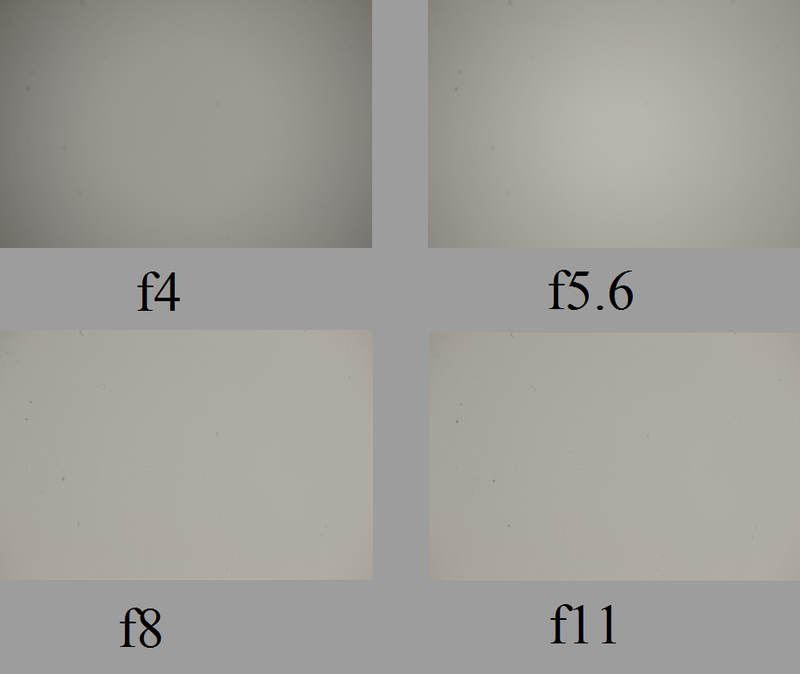 In the center, there is only slight softness at f4, which is reduced at f5.6 and virtually disappears by f8. In mid frame, the sharpness lags about a stop behind the center and as for corners, that lags about a stop behind the mid frame. 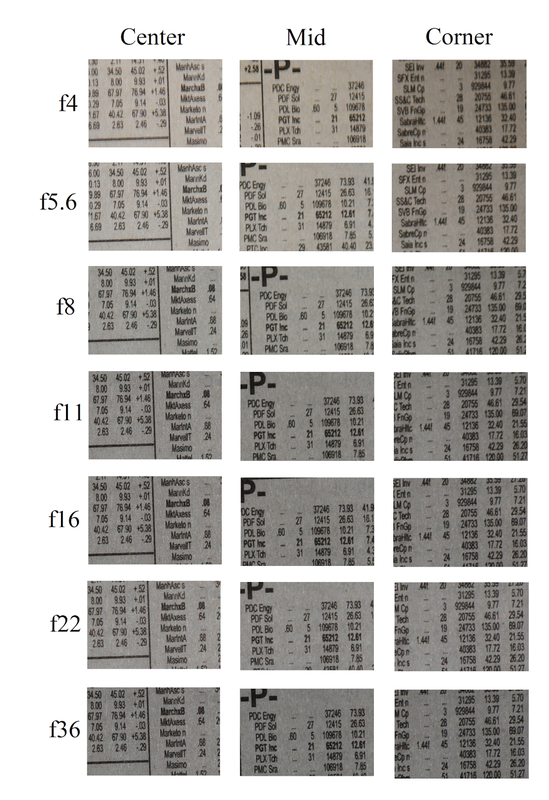 The best news: there is no large drop in sharpness due to diffraction limiting, even at f36, a truly impressive feat that will go a long way in making for good close-up pictures, provided the subject is still and/or the lighting is adequate. On DX, with the crop factor and resulting difference in depth of field at any given aperture, diffraction may be a limiting factor but not having a DX format camera, I cannot address this directly. As for this slight corner softening, it really doesn't matter as macro shooting often has subjects in the center of the frame and no macro shooter shoots wide open, anyway. There is some shading with the 200 AI Micro Nikkor wide open at f4. A stop down, the shading decreases dramatically and disappears by f8. This lens focuses down to 1:2, or half life size. Note: With a teleconverter, you can double the focal length and get 1:1 life size (albeit at the cost of aperture) reproduction. I have the TC 200 converter and expect a follow-up with this addition soon! Additionally, this being an old lens and a macro, infinity is infinity (yay! 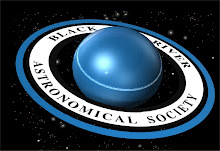 ), which makes it great for astro and even aerial photography. There is some slight chromatic aberration at f4 as seen in the above photo. A stop down at f5.6, it's gone. Simply put, where else can you get a 200mm macro lens for under $400? Answer: nowhere. The only thing keeping this lens from a perfect 5/5 is the fact that it only goes to 1:2 magnification, meaning that one has to buy a teleconverter in order to get to the now standard 1:1 magnification found on today's macro optics. To put it plainly, there really is no direct competition for this old lens. Back when this was produced as new, non name brand was synonymous with junk, plain and simple. At the time, Nikon made other, shorter micro optics, with the second longest being 105mm f4 and f2.8s, both of which require teleconverters/extension tubes to get to 1:1 magnification, too. In the AF market, there is a variety of 200ish macros to choose from, headlined by Nikon's 200 f4 AF-D Micro Nikkor, which, even second-hand, commonly costs about 4 to 5 times as much as this lens. Splitting the cost difference between the MF and AF Nikkors are 180mm macros from Sigma and Tamron, which generally get good reviews, too. In the end: it's all about price and whether you need AF or not. There's no doubt about it: this oldie is a goodie! To put it plainly, there's no other lens offering such a combination of high build quality, optical excellence, and insane value as this one. Sure, you can pay a lot more for a current macro lens for AF capability and out of the box 1:1 magnification but real macro photographers don't use AF anyway and an extra $30 can get you a teleconverter that takes this lens to 1:1. Yes, dreams can come true as the 200 f4 AI Micro Nikkor is tangible proof of this fact!. Recommendation: if you want a long macro and are on a budget, buy one of these if you're lucky enough to come across one. Note: all macro shots are downsized originals, with crops being 100%. Camera: Nikon D700.